Luis Guerrero García serves as Associate Business Developer for our BEST IN CLASS Executive Counseling unit, in addition to his role as General Director and Senior Coach of Business Administration SUFIES S.A. de C.V., a company dedicated to high-impact executive training, as well as leadership consulting, Organizational Development, and the integration of high-performance interdisciplinary teams. He is a Senior Counselor, certified by OLOGY COACHING LTD, and by the ICF and drives our Best in Class new business acquisition efforts. Luis is a Mechanical Engineer with postgraduate studies in Finance and Marketing, has a certification as an Ontological Coach and in competency standards EC0217 and E 0301. He has a registration issued by the STPS as an external training agent. With different courses in Management, Leadership and CRM in Mexico, Germany and USA. 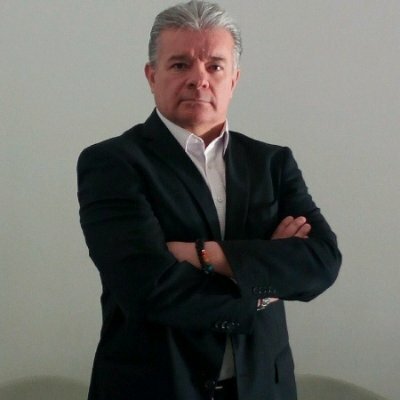 He has been Managing Director in international companies in Mexico and Central America and brings executive experience of more than 25 years.